Legendary Hollywood composer John Williams will score the soundtrack for the fifth Indiana Jones movie. 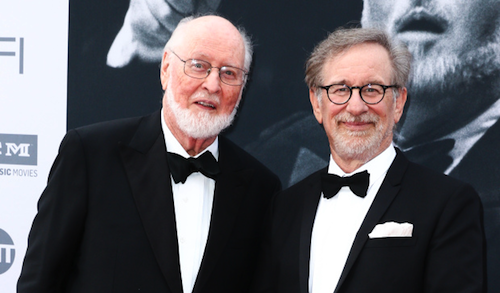 Director Steven Spielberg confirmed this during an AFI Life Achievement Award honouring John Williams. Spielberg paid tribute to Williams' considerable contribution to cinema. Whilst Indiana Jones and the Kingdom of the Crystal Skull fell far short of expectations in 2008, Williams' soundtrack was its saving grace and fans will be delighted to know he's returning to the franchise and studio stablemate Star Wars for Episode VIII, if he's able. Williams told Variety that he's keen to score Episode VIII when the time comes. "If I can do it, I certainly will," The Force Awakens composer said. "I told Kathy Kennedy I'm happy to do it, but the real reason is, I didn't want anybody else writing music for Daisy Ridley." 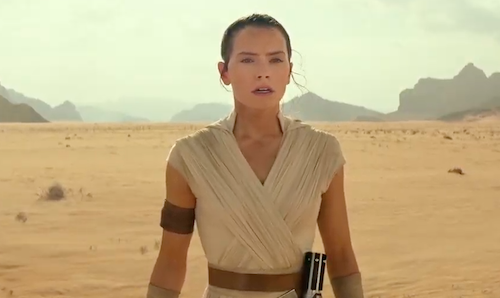 I wouldn't want anyone else writing music for Daisy Ridley, either. Creative collaborators lauded the Oscar-winning composer's achievements. 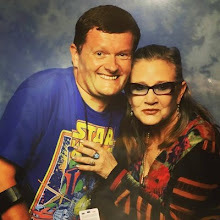 “I had so many ideas for other movies, but I never got to them, because you ensured that Star Wars would endure forever,” George Lucas, creator of Star Wars and Indiana Jones, said in admiration of Williams. The fifth Indiana Jones movie is scheduled for release July 2019.